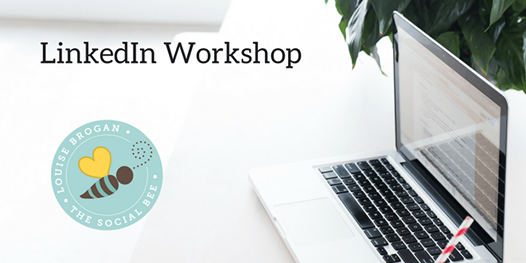 Practical hands-on workshop to optimise your LinkedIn Profile for business. This workshop is for you if you want to use LinkedIn to make connections, grow your network and raise your profile online. how to raise your profile as an expert in your field. 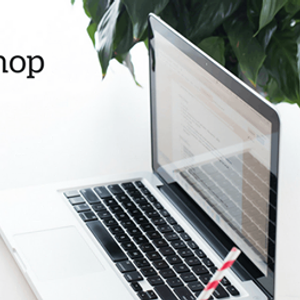 You will need to bring a laptop with you to this event as it is a practical workshop. Tea & coffee are included on arrival.